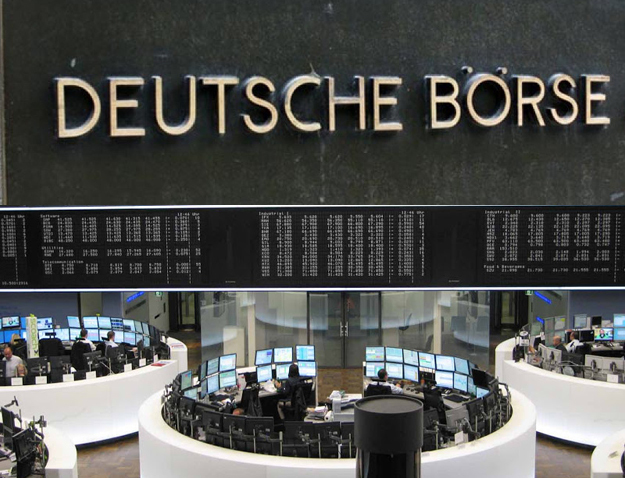 First one which I am going to discuss among top ten stock exchanges is Deutsche Borse and headquarter of it is in Frankfurt. As this ranking is on the basis of market capitalization and market capitalization of Deutsche Borse in 2011 was 1185 USD Billions and when we talk about trade value then it was 1758 USD Billions in the same year. It is considered as most leading stock exchange that offers to financial institutions, investors and companies an access to global markets. The total number of enlisted companies is almost 765 with 1185 USD billions collective market capitalization. 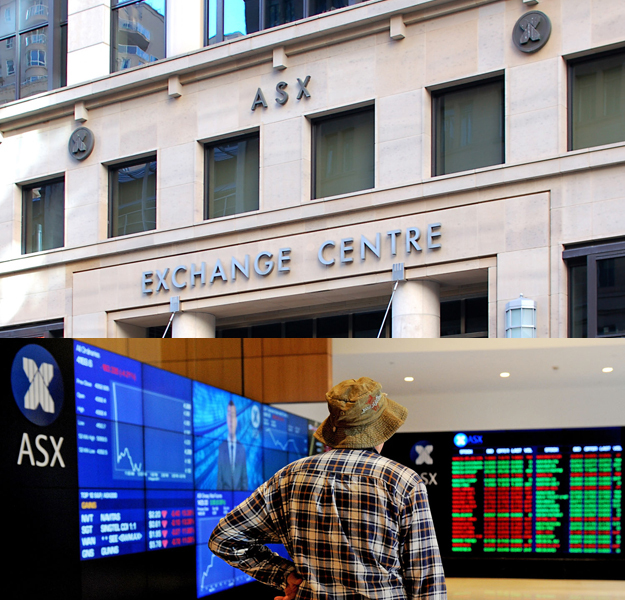 Next one under discussion is named as Australian Stock Exchange and it is ranked as ninth largest one. Headquarter of it is present is Sydney. In year 2011 market capitalization was reported as 1198 USD Billions and in the same year recorded Trade Value was 1197. It was initiated in few years back in 2006 and its formation was because of merging act took place of Australian Stock Exchange and Sydney Futures Exchange. And it is believed that its daily turnover is about 4685 billion dollars. Opportunities for trading which Australian Securities Exchange offers are futures, warrants, real estate investment trusts, shares, contracts for differences, investment companies etc. The crucial and main market index of ASE is S&P/ASX200. Next one which I am going to elaborate is BM&F Bovespa and this is eighth one in ranking of top ten stock exchanges in the world and ranking is on the basis of market capitalization factor. And headquarter of it is situated in Sao Paulo. And when we talk about market capitalization and trade value of BM&F Bovespa in year 2011 then it was 1229 USD Billions and 931 USD Billions respectively. It came into stream much time ago about in 1890 and has attained a wonderful position as it is one of the largest and most leading exchange as far as South America is concerned. 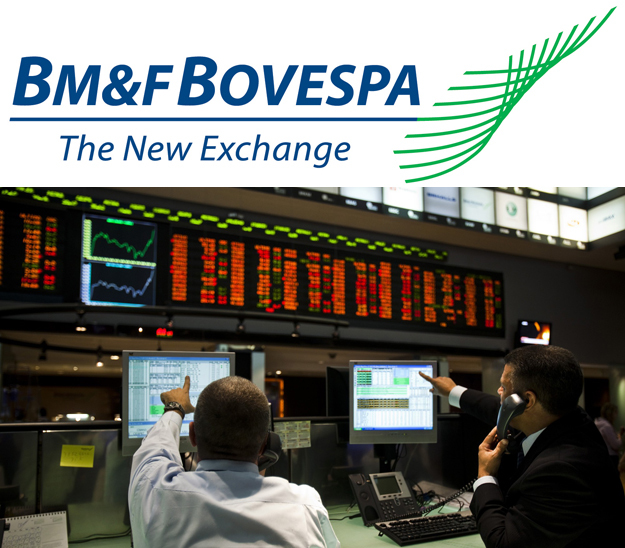 It is believed that BM&F Bovespa is a driving force for Brazilian markets. There are almost 381 enlisted companies at this stock exchange and benchmark indicator of Bovespa is Indice Bovespa. 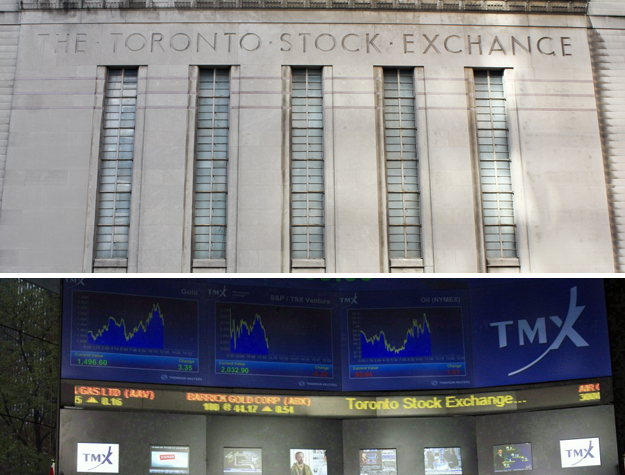 Toronto Stock Exchange is seventh largest on the base of market capitalization. And its roots are in Toronto it means that main setup or headquarter of it, is present in Toronto city. So it is ranked seven because in year 2011 its market capitalization and trade value was recorded as 1912 USD Billions and 1542 USD Billions respectively. As it is globally seventh largest but it is Canada. Largest and top leading stock exchange and North America’s third largest. The ownership of it belongs to TMX Group as its subsidiary. It is leading force as far as mining and oil &gas zone is concerned and it includes also Canadian Natural Resources Ltd, Imperial Oil Ltd, EnCana Corporation, Cameco Corporation Husky Energy and lots of other. So sixth largest one on the basis of market capitalization is Hong Kong Stock Exchange. Its roots are situated in Hong Kong and market capitalization of it was reported as 2258 USD Billions in year 2011 and recorded trade value in the same year was 1447 USD Billions. As far as Asian Stock Exchanges are concerned it is third largest one. Number of enlisted companies in it are 1477. The leading three stocks in it by market capitalization are Industrial and commercial Bank of China, Petro China and China mobile. 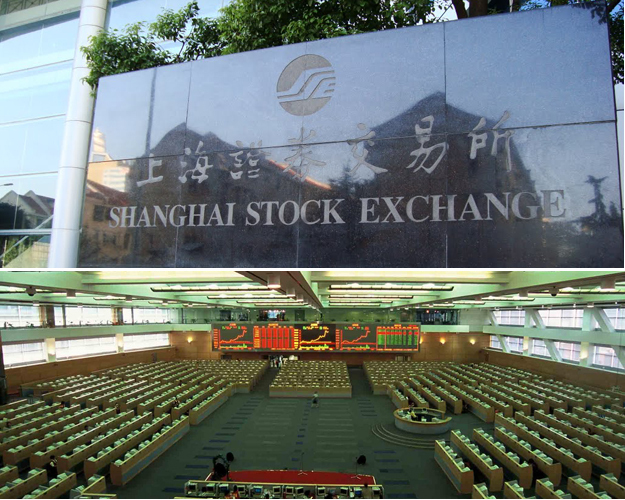 Shanghai Stock Exchange is next in my list of top ten stock exchanges and on the basis of market capitalization it is fifth largest one. A headquarter of it is located in Shanghai city. In year 2011 market capitalization and trade value of SSE was recorded and it was 2357 USD Billions and 3658 USD Billions respectively. SSE is one of two exchanges in People’s Republic of China which is working independently. It unlike other stock exchanges does not welcome foreign investors entirely. Petro China with (3656.20 billion) market value is leading company in SSE. London Stock Exchange is next one which I am going to discuss and it is ranked as fourth largest one among top ten stock markets. And headquarter of LSE is located in London. So far market capitalization and trade value of LSE is concerned, in year 2011 it was recorded as 3266 USD Billions and 2871 USD Billions respectively. It was initiated in 1801, and currently its premises are in Paternoster Square which is nearer to St Paul’s Cathedral. 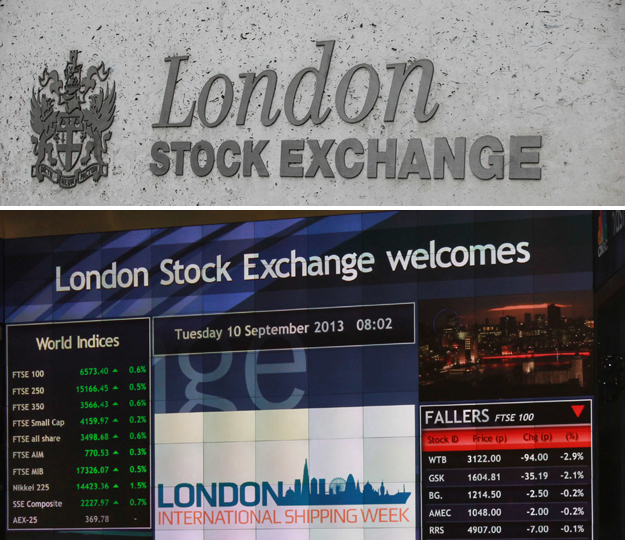 It is among the top leading stock exchanges that provide opportunity to international trading at larger extent and almost 3,000 companies are connected to LSE and are in 70 countries. TSE is next in list and it has attained third number in ranking of top ten stock exchanges on the basis of market capitalization factor. 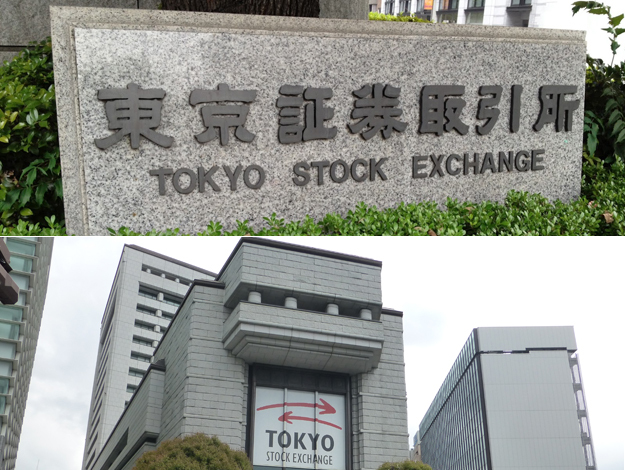 It has its basic setup in Tokyo and market capitalization & trade value of TSE was recorded in year 2011 and it was found as 3325 USD Billions and 3972 USD Billions respectively. The number of enlisted companies which trades on its markets is 2292 and these companies are categorized on the basis there extended form and all that like 1st category is special for companies on large scale, 2nd section is specific for companies that are on middle size and 3rd I obviously for those which are at initial stage and are not up to the position where large size companies are. 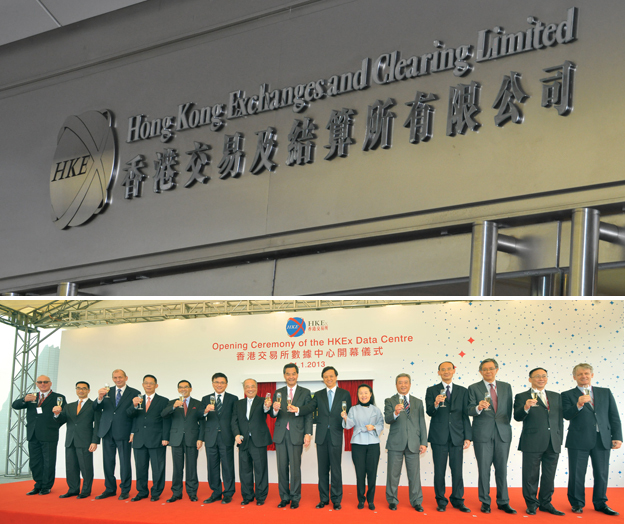 TSE and LSE have signed joint venture for developing traded product sand to share technology. Finally we are reaching to most leading and prominent stock exchanges in a stream of stock exchanges in the world. Now I am going to discuss second largest one of the world on the basis of market capitalization. So for market capitalization and trade value of NASDAQ OMX is concerned in year 2011 it was reported as Market capitalization about 4687 USD Billions and Trade value t that time recorded was 13552 USD Billions. NASDAQ OMX’s headquarter is situated in New York City and ownership of this exchange belongs to those which have ownership of almost 24 markets along with 3 clearing houses & 5 central securities depositories and are known as NASDAQ OMX Group. 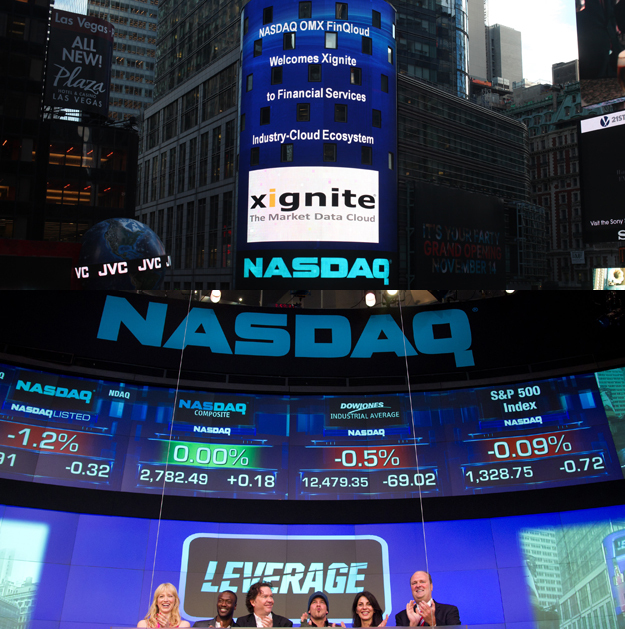 It provides a platform for trading to almost 3400 companies and renowned and top index is NASDAQ Composite. 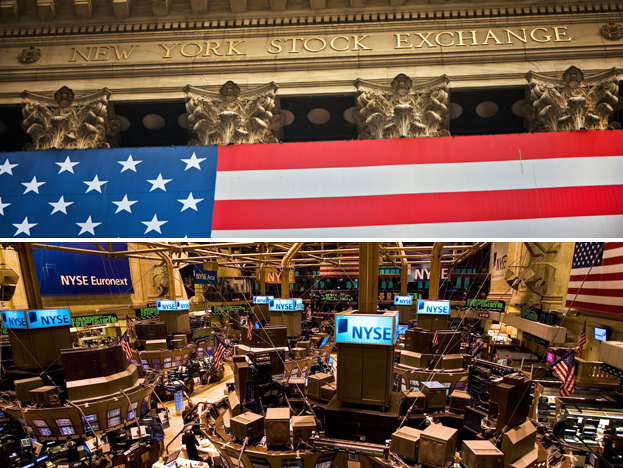 So last but not the least one under discussion is New York Stock Exchange and it is one of the most leading and largest stock exchange in the world. In ranking of top ten stock exchanges in the world it is enlisted as number one on the basis of market capitalization and trade value. Its market capitalization and trade value in year 2011 was recorded as 14242 USD Billions which is greater than market capitalization of other stock exchanges and trade value was 20161 USD Billions. New York Stock Exchange has it’s headquarter in New York City. It is a platform for most leading and mediocre companies for sake of trading. And New York Stock Exchange came into stream in year 1792. Almost 8000 enlisted issue’s are featured by it which includes 82% S&P 500 Stock market index volume and 90% Dow Jones Industrial Average. This was all about top ten stock exchanges in the world and I am sure you will love reading it because it’s worth readable. Surely you will be able to get something interesting and knowledgeable. So if you have been looking anxiously about leading and top ranked stock exchanges then this article is very fruitful for you.